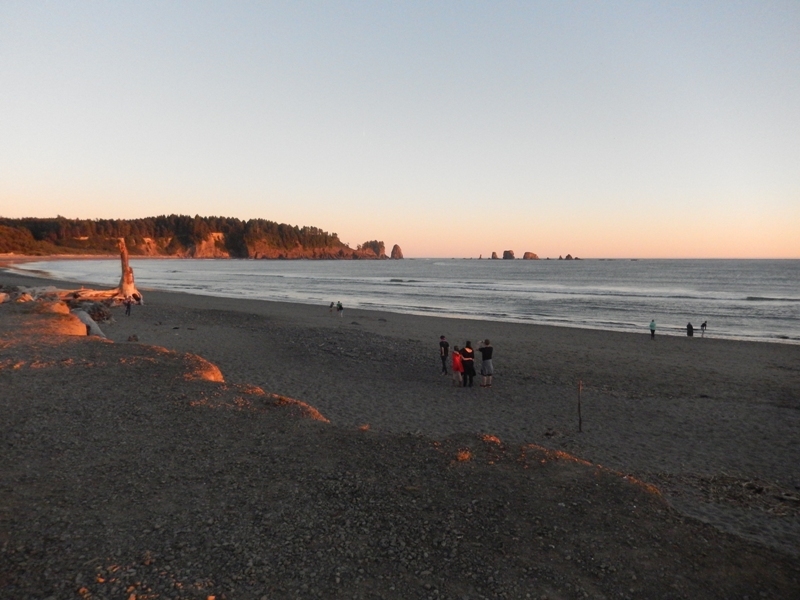 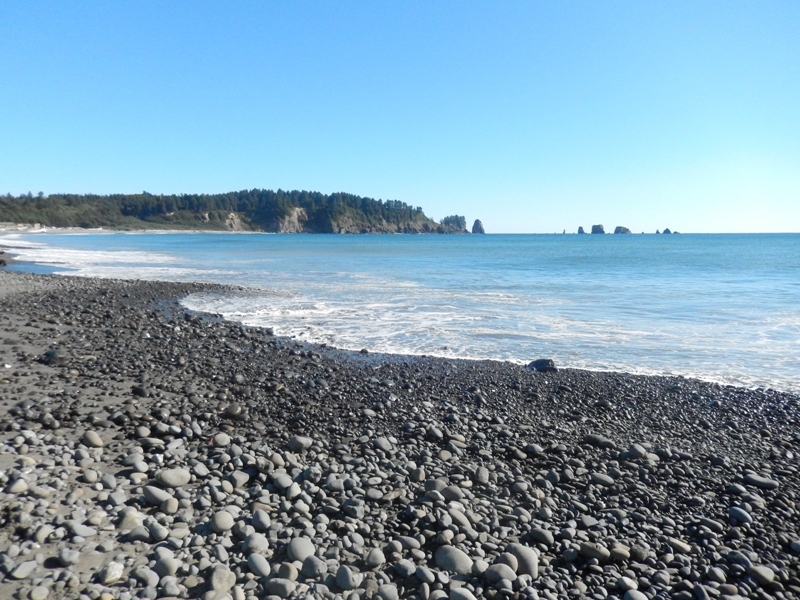 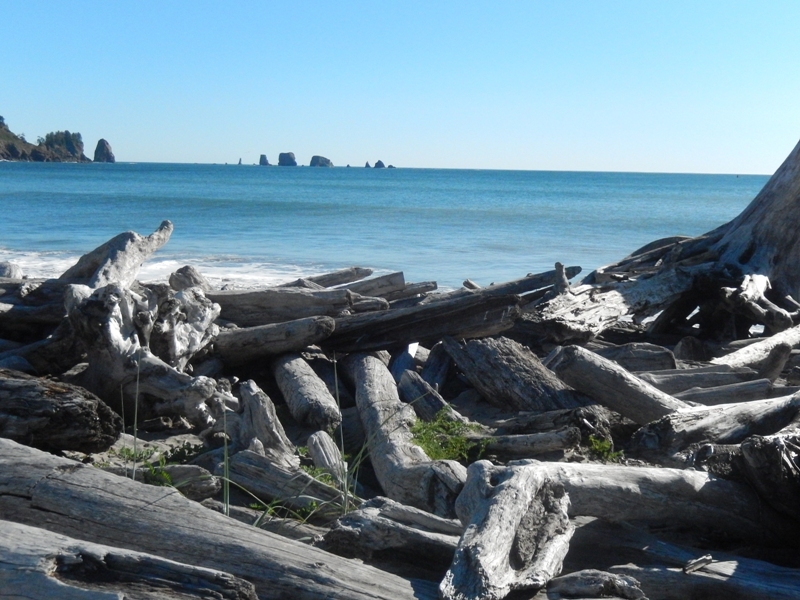 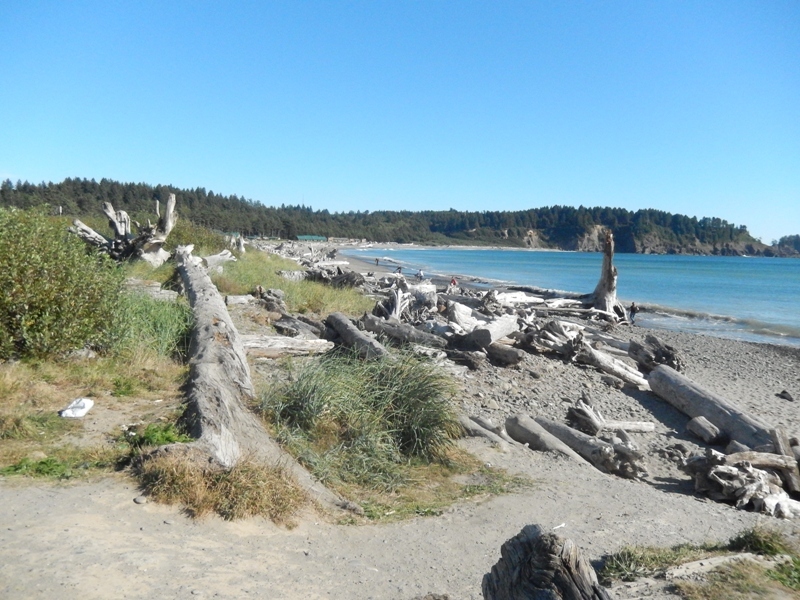 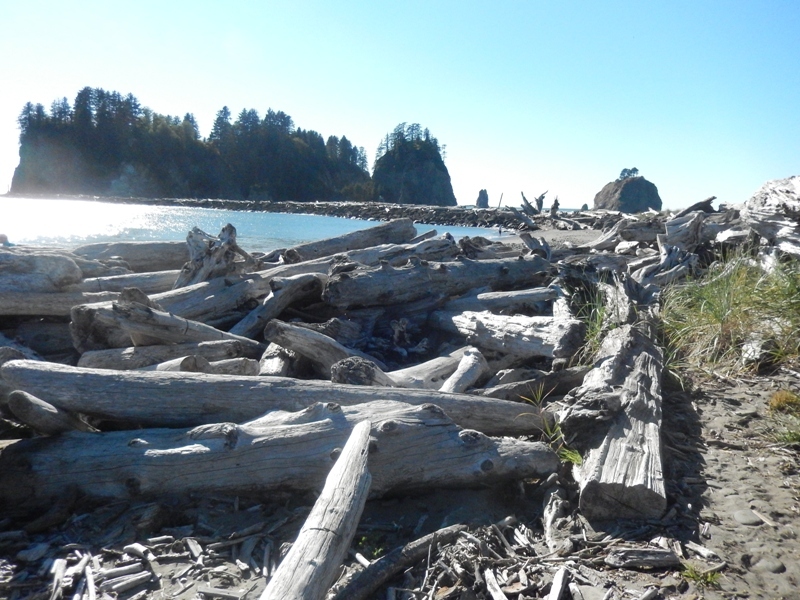 Located on the Washington coastline is First Beach, referred to as La Push in the Twilight Saga. 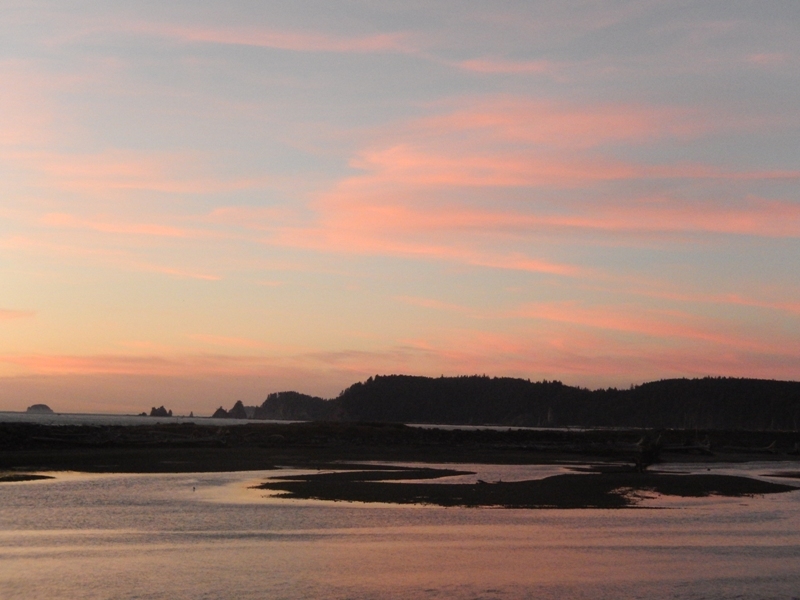 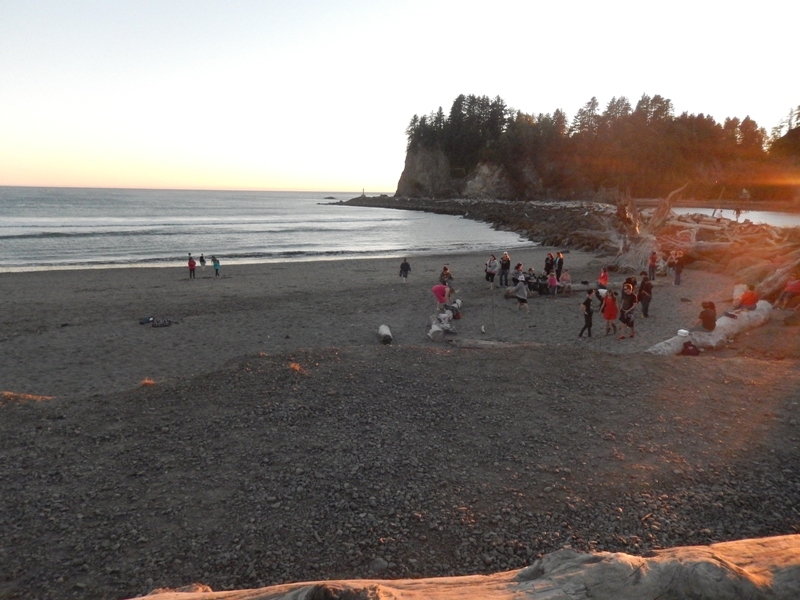 La Push is actually the town where the beach is located. 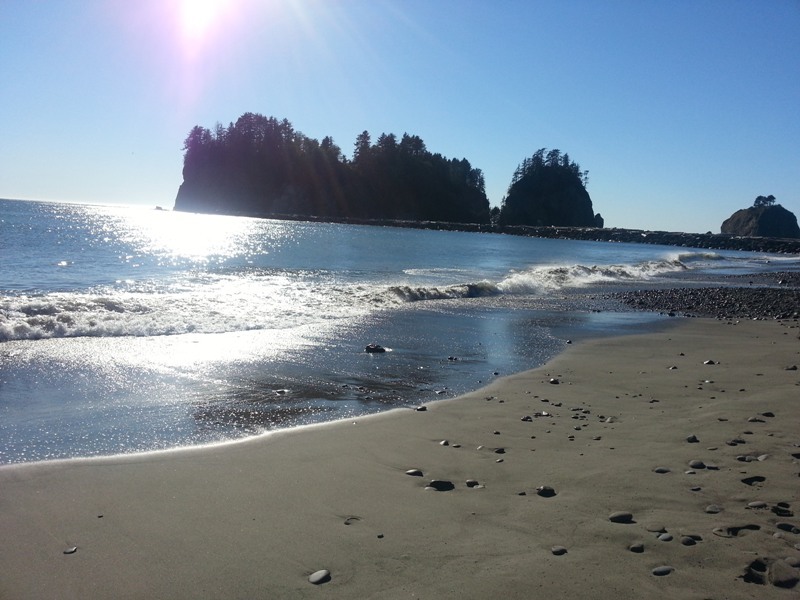 It is just about 15 miles NW of Forks Washington. 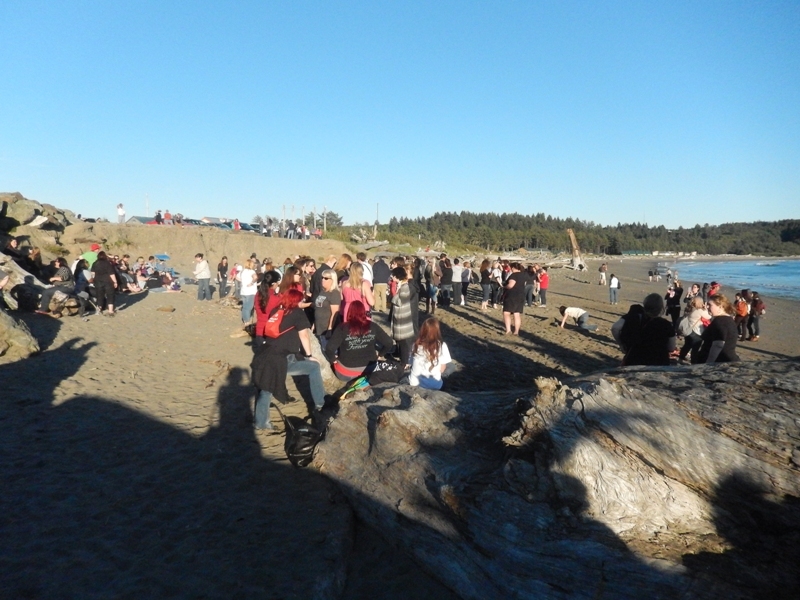 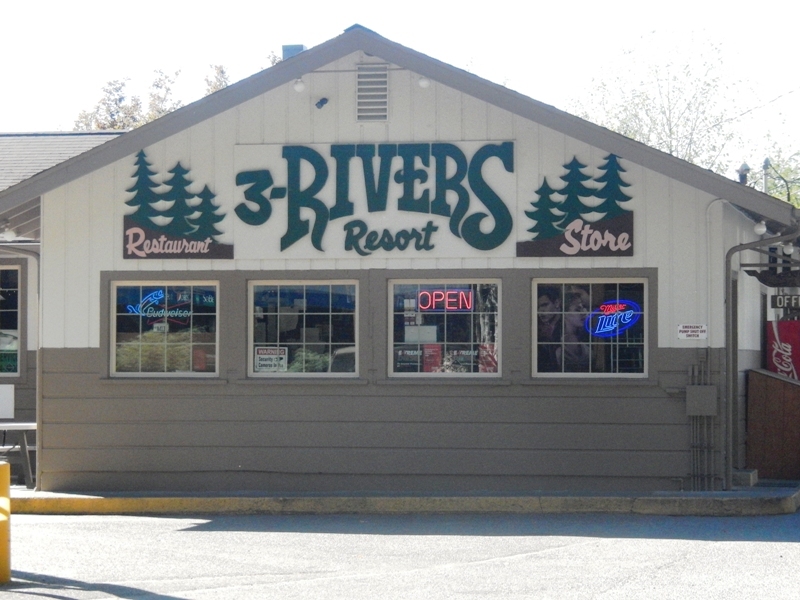 We visited the beach area during the day and then went back for the evening with other Twilight fans. 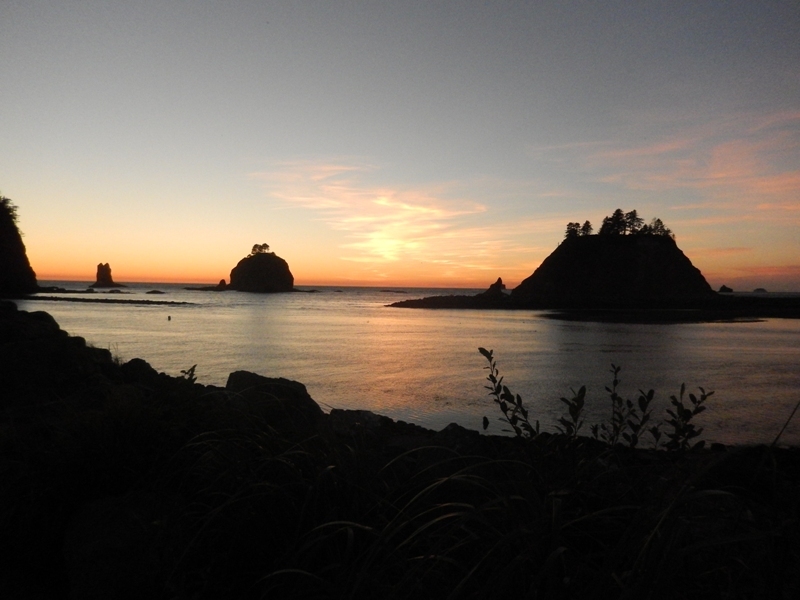 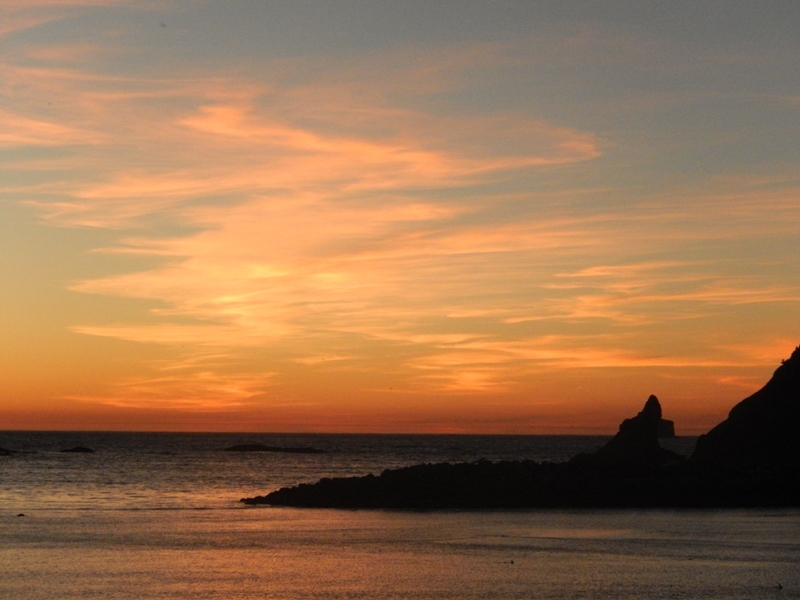 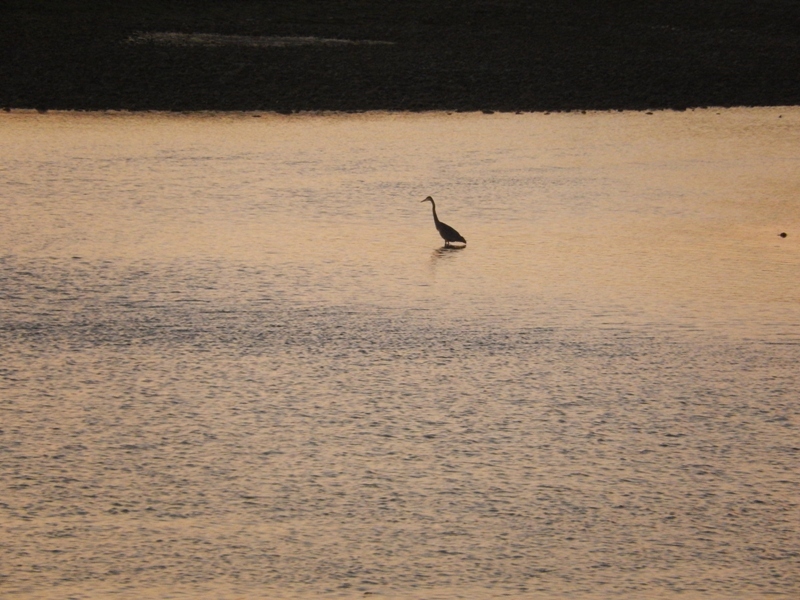 We stayed through the sunset and it proved to be spectacular. 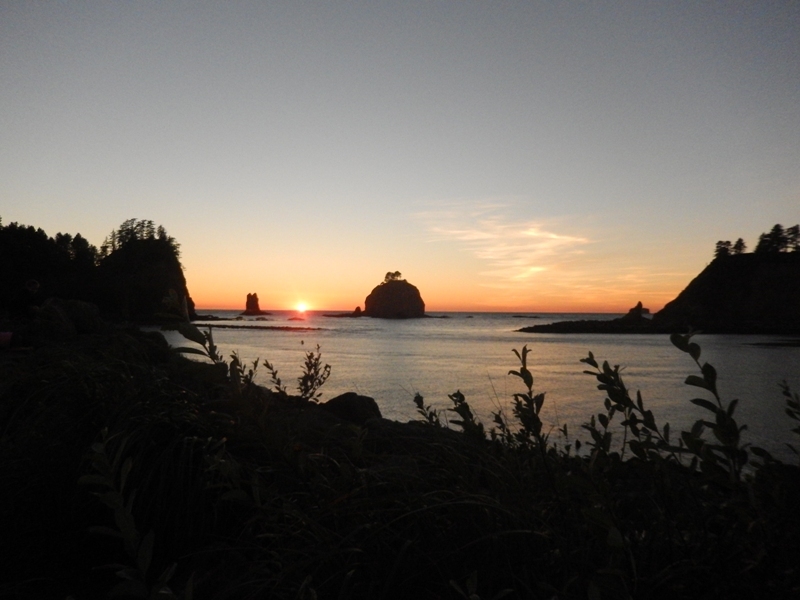 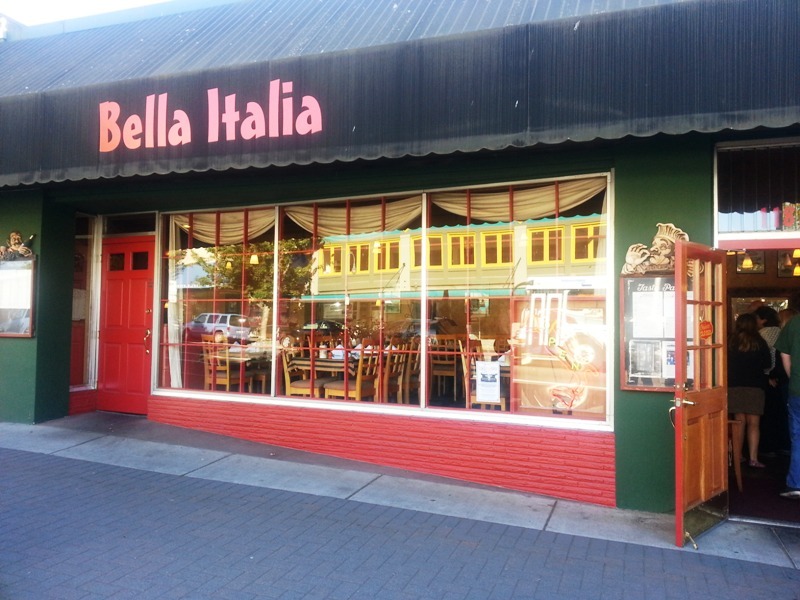 It’s La Push Baby. 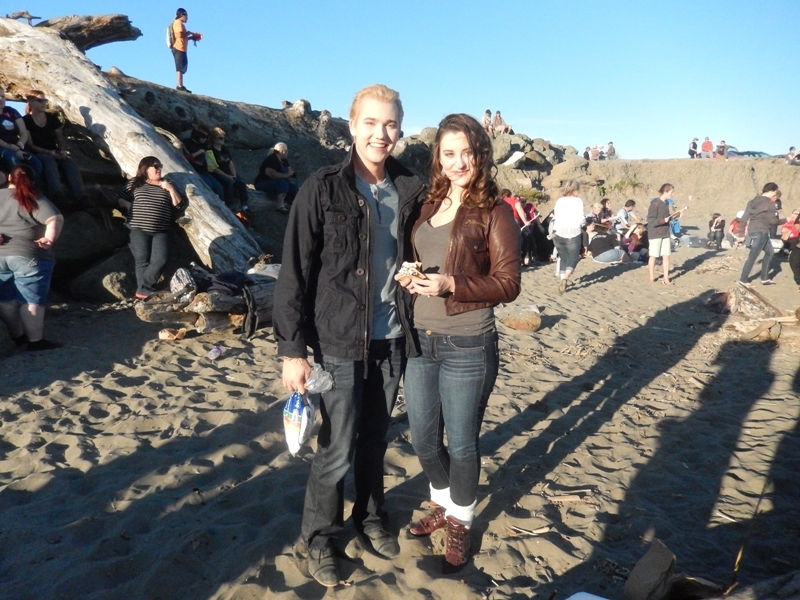 More photos are on FB twilightgirlportland.